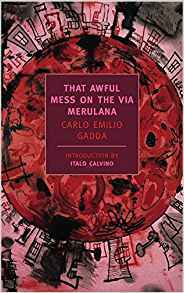 The essayist and novelist Carlo Emilio Gadda, whose work has been compared with the writings of Primo Levi, James Joyce and Marcel Proust, was born on this day in 1893 in Milan. His novels and short stories were considered outstanding for his original and innovative style, moving away from the rather staid language of Italian literature in the early 20th century, adding elements of dialect, technical jargon and wordplay. It has been said that Gadda opted for his experimental style because he thought that only through the use of a fragmentary, incoherent language could he adequately portray what he considered a disintegrated world. Born into an upper middle-class family living on Via Manzoni in the centre of Milan, Gadda lost his father when he was only a child, after which his mother had to bring up the family on limited means, although she refused to compromise with her lifestyle. His father’s business ineptitude and his mother’s obsession with keeping up appearances would figure strongly in his 1963 novel, La cognizione del dolore, published in English as Acquainted with Grief. 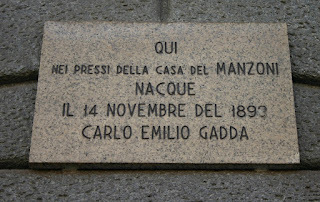 Gadda fought in the First World War as a volunteer with the Alpini and was captured at the Battle of Caporetto, in which the Italians suffered a catastrophic defeat. His younger brother Enrico, an aviator, was killed. A fervent nationalist at the time of Italy’s entry into the conflict, he was deeply humiliated by the months he had to spend as a German prisoner of war. During the 1920s he worked as an electrical engineer, often abroad. 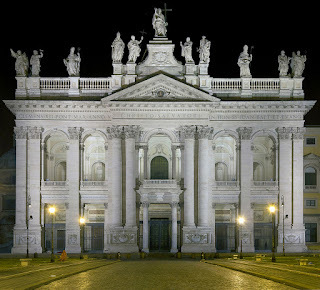 He spent several years in Argentina, although at home he was credited with the construction, as engineer, of the Vatican Power Station for Pope Pius XI. He began writing in the 1930s after moving to Florence and joining a literary group around the Florentine review Solaria. He wrote a number of essays and short stories, from the beginning demonstrating a fascination with linguistic experimentation as well as a gift for psychological and sociological analysis. His first works were collected in I sogni e la folgore (1955; The Dreams and the Lightning). 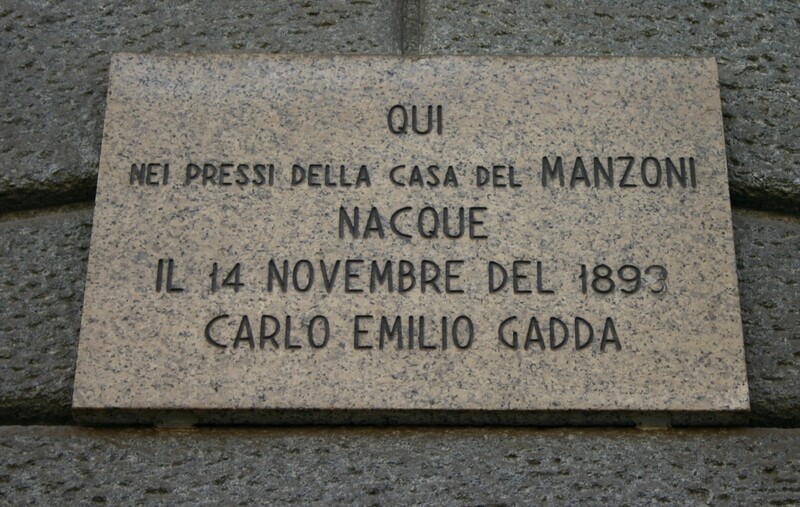 Gadda became a full-time writer in 1940, although between 1950 and 1955 he worked for RAI, the Italian radio and television network. He lived in Rome, alone, in a cheap apartment in Via Blumenstihl. At one time an admirer of Mussolini, he later satirised the dictator in Eros e Priapo (1945), in which he analysed the collective phenomena that favoured the rise of Italian Fascism, arguing that Fascism was essentially a bourgeois movement. Refused publication initially for its allegedly obscene content, it was not until 2013 that the work was published in fully unexpurgated form. 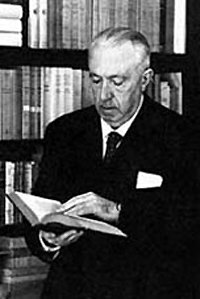 Gadda’s best-known and most successful novel, Quer pasticciaccio brutto de via Merulana (1957; That Awful Mess on Via Merulana), is a story of a murder and burglary in Fascist Rome and of the subsequent investigation, which features characters from many levels of Roman life, written in a pastiche of literary Italian mixed with passages of Roman dialect, dotted with puns, technical jargon, foreign words, invented words and classical allusions. At once a sociological, comic and political novel, as well as an extraordinary feat of wordplay, at the end of which nothing has been established or proven in relation to the crime, it was described as 'the great modern Italian novel' by Italo Calvino, Pier Paolo Pasolini and Alberto Moravia. Gadda died in Rome in 1973, at the age of 79. Via Bernardo Blumenstihl, where Gadda lived in Rome, may have been a modest address in the 1940s but today is in a quiet, upmarket residential area in which many of the apartment complexes have swimming pools and tennis courts and communal gardens. 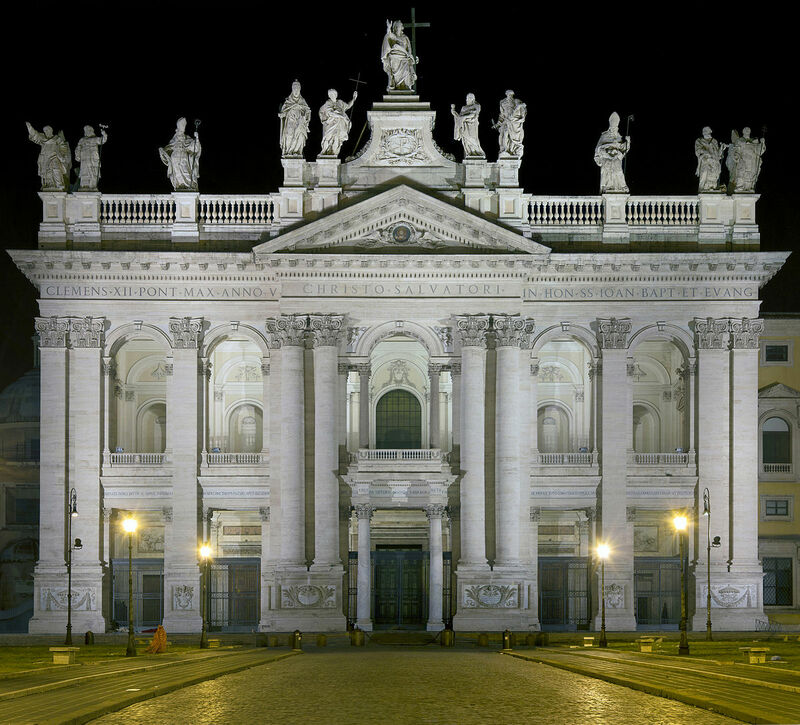 Situated to the northwest of the city centre, it is not far from the Stadio Olimpico, home of the AS Roma and SS Lazio football clubs. Via Merulana is a street in Rome, to the southeast of the centre, linking the magnificent Basilica of San Giovanni in Laterano, with its imposing 18th century Baroque facade by Alessandro Galilei, and the Basilica Papale di Santa Maria Maggiore, famous for its Roman mosaics and gilded ceiling. The name derives from family that owned the land in medieval times. It forms part of the Rione Monti, near the Oppian Hill.